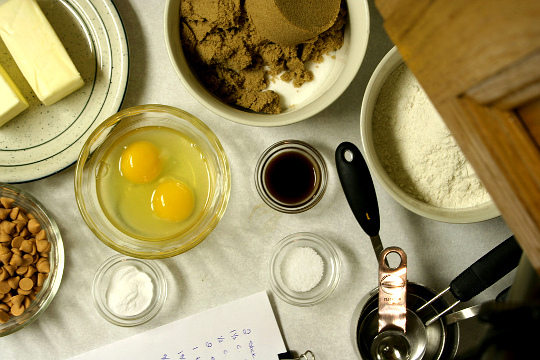 For most people, at this time of year, baking production goes into high gear. It's a time to take stock of your pantry as well as your baking and spice ingredients. Tossing out the old, for new. Replacing that can of year old baking powder or replacing the five year old bag of slivered almonds, that you used for a cookie recipe and thought you would make again...one day...soon! In the resturant enviroment, stock is often used soon after it gets placed on the storage shelf. Most items don't see past thirty days. But that does not mean that we will have everything we need when we need it. At times we do, Irepeat DO run out of ingredients. So in the resturant kitchen, it's a smart chef who can pinch-hit and use a substitute and come out with the same end result.